Make your school, theatre, or church accessible to everyone. Festival planners, church committees, education facilities and sporting events can use portable platform lifts as part of their accessibility strategy. 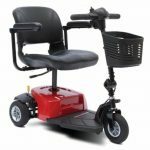 This way, individuals who rely on the use of a wheelchair, scooter or assisted walking device can safely and comfortably access these areas as needed while the facility can more easily have access flexibility. *Please note: portable applications are limited to a lift height of 52in and 550lb lift capacity for safety reasons. Please review RAM’s guidance on Where a Portable Lift is Acceptable to help you understand usage. 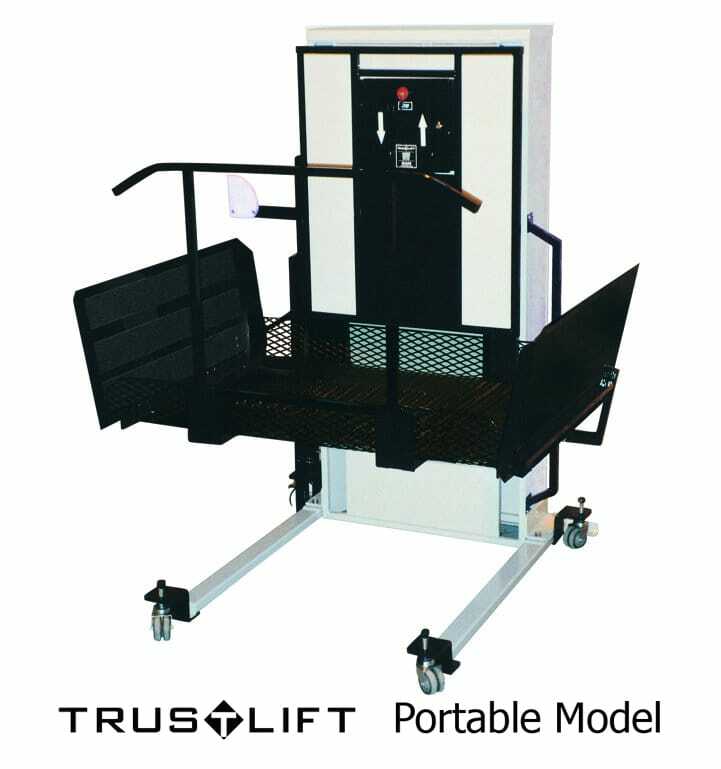 Trus-T-Lift™ Portable platform lifts are lightweight and sit on wheels that can be unlocked for easy transport. 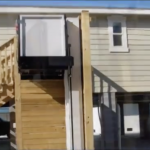 These features help to move portable lifts to and from multiple locations. Just store away when not in use. RAM Manufacturing believes in adhering to the highest standards of safety in mechanics and technology. For portable lift product specifications and any questions you may have regarding portable lifts, please feel free to contact us. We are here to help.